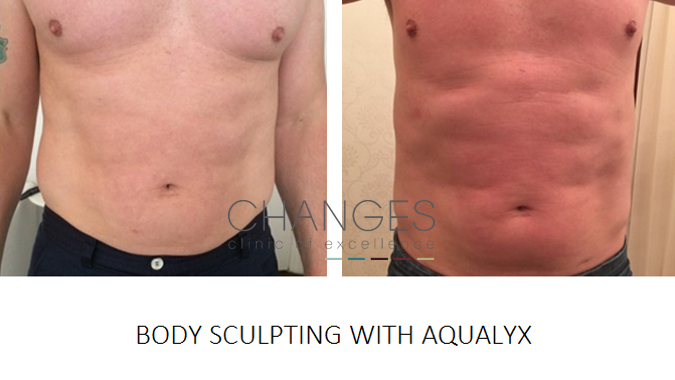 Some of our most popular treatments for men at Changes are treating stubborn fat! 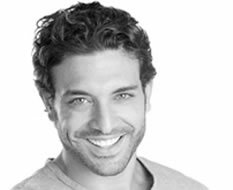 Whether you work out but are struggling to shift areas of fatty deposits that just won’t budget, or are a little conscious of your love handles which have been there for years, we can help you at our male clinic with two of our most popular treatments! 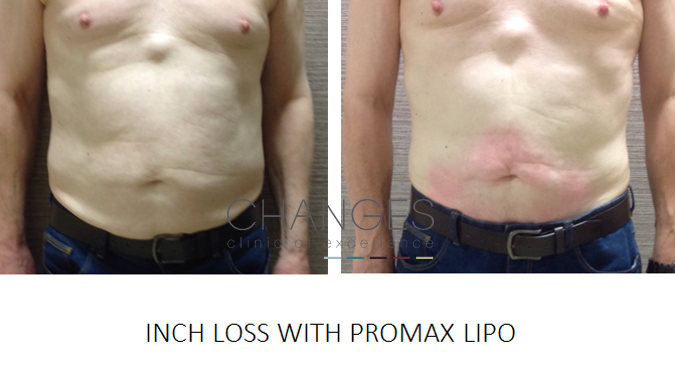 This fat busting, weight loss treatment is the most popular in our male clinic!  With a course of weight loss treatments you can shift fatty areas you've had for years. You may not even look over weight, but that stubborn area won't budge with any amount of fitness or gym work out. 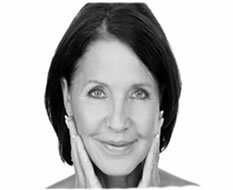 Based on a 3 stage process: ultra sonic cavitation to break down the fat cell, vacuum to help dislodge cells & pass to the lymph system & radio frequency, a leading skin tightening treatment, this evidence based process works! If you would like dramatic weight loss treatment you can try this diet plan to lose a stone a month, EATING, no shakes required with our protein rich fat wasting programme. You will need to be committed to following a programme of food & drinks delivered by us and overseen by our doctor, along with a weekly fat busting treatment and weigh-in. Our patients love this fast & dramatic fat loss plan.